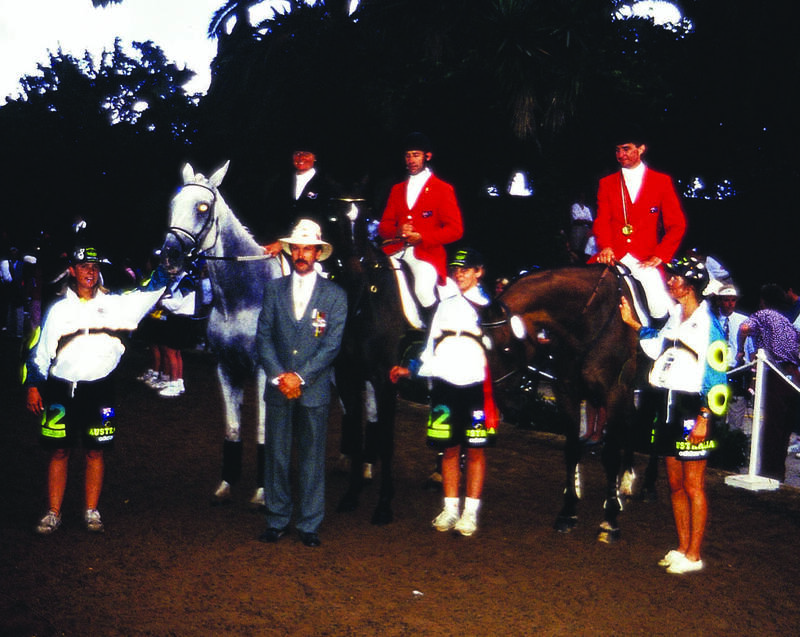 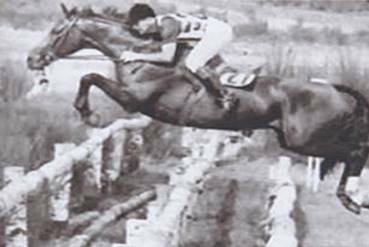 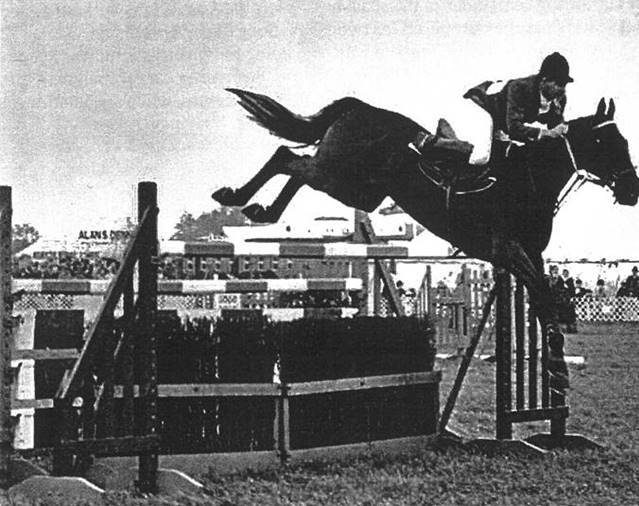 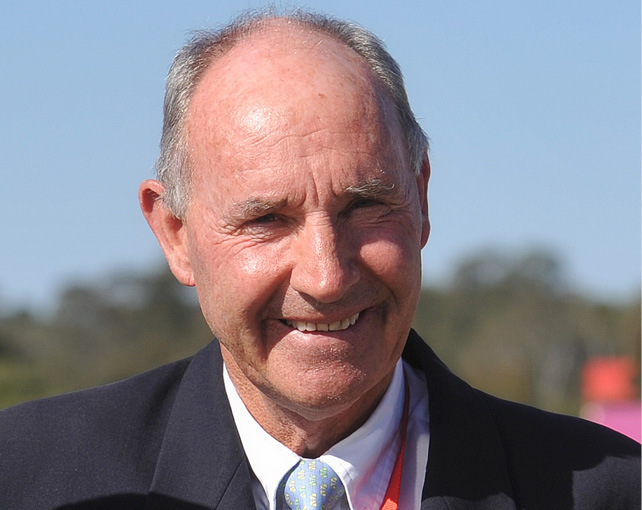 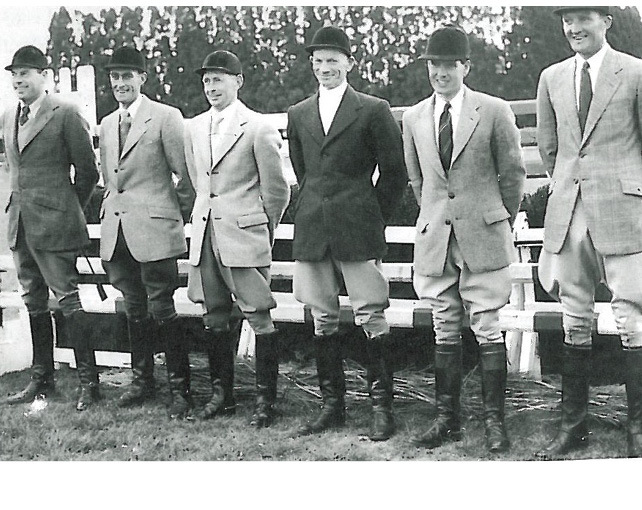 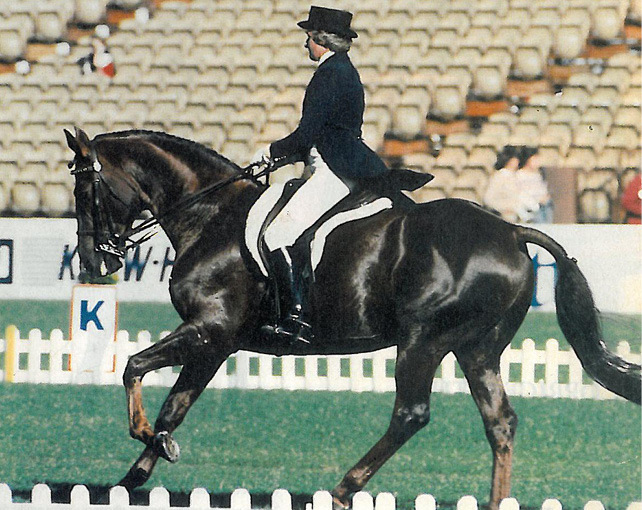 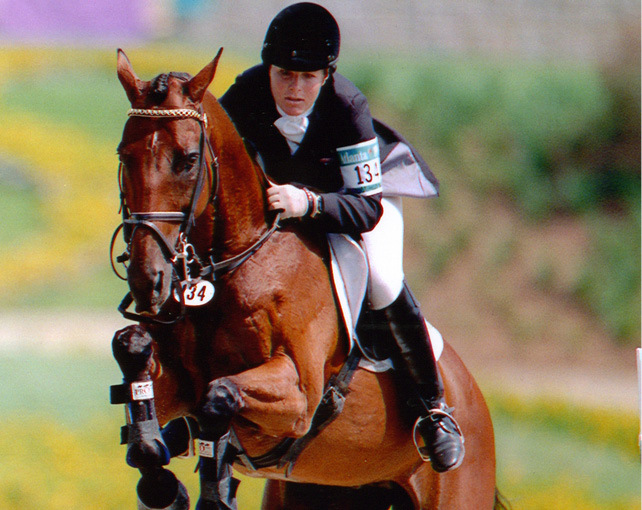 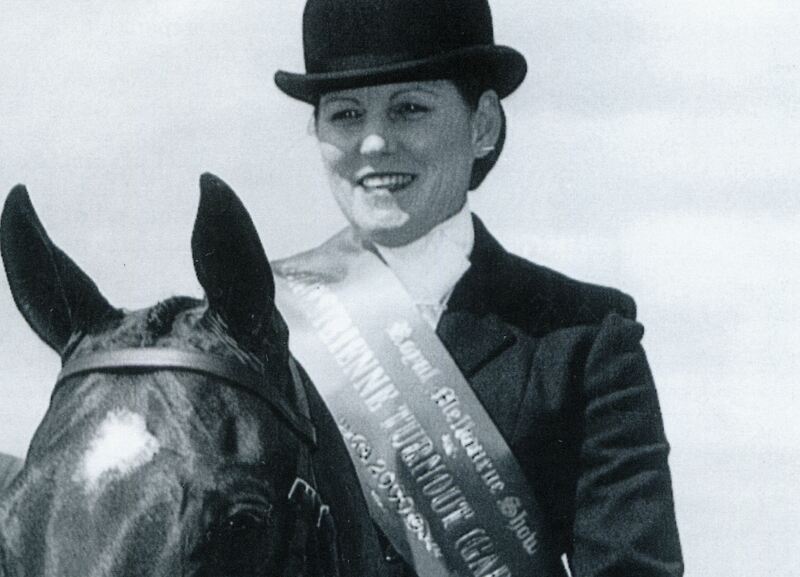 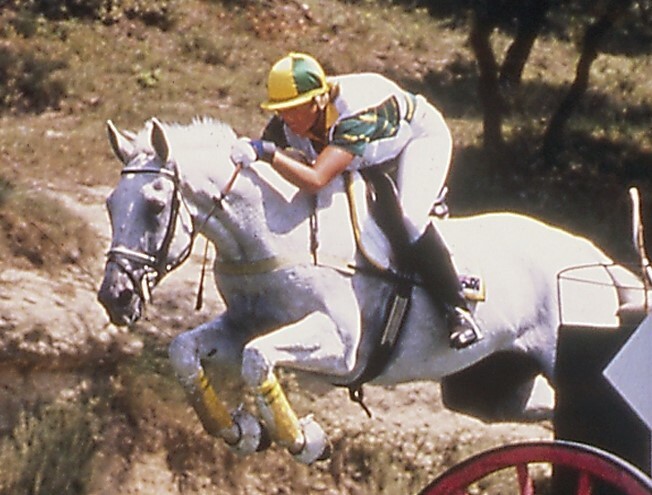 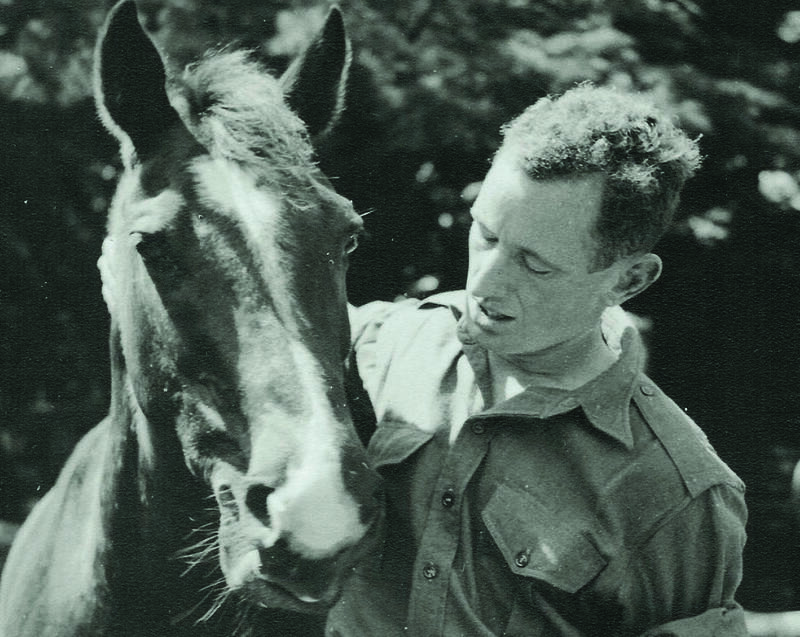 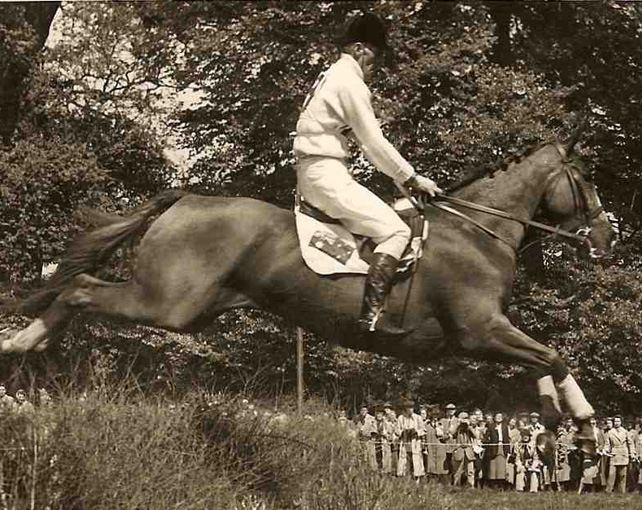 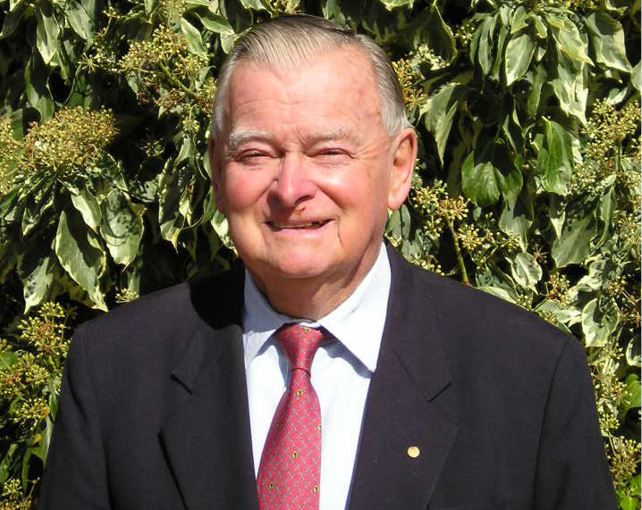 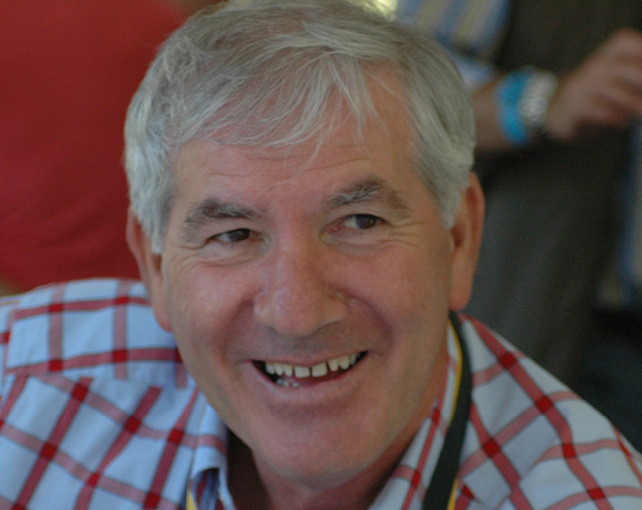 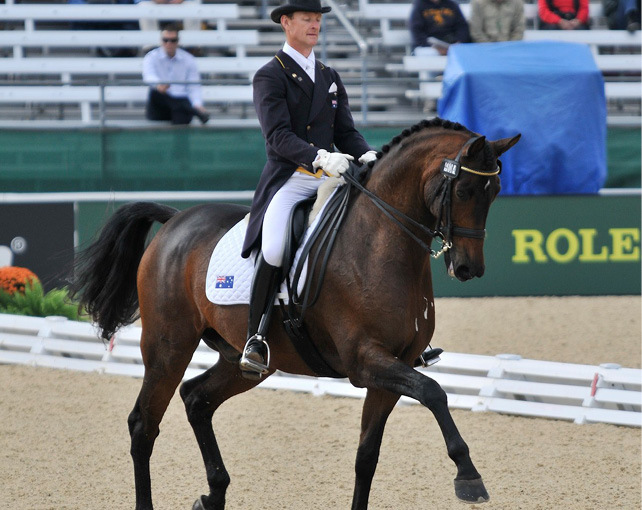 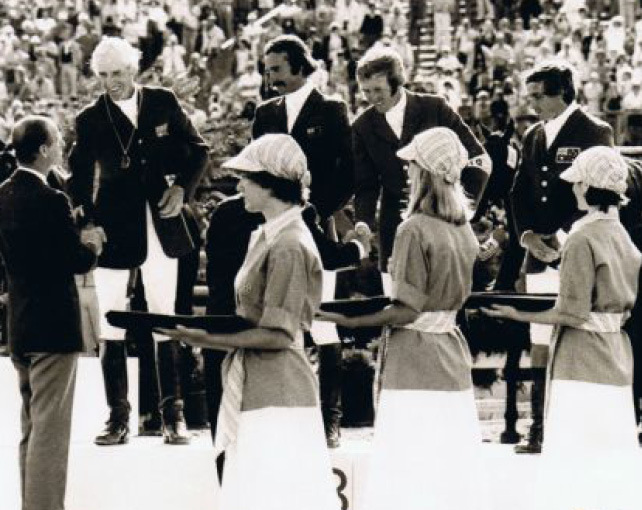 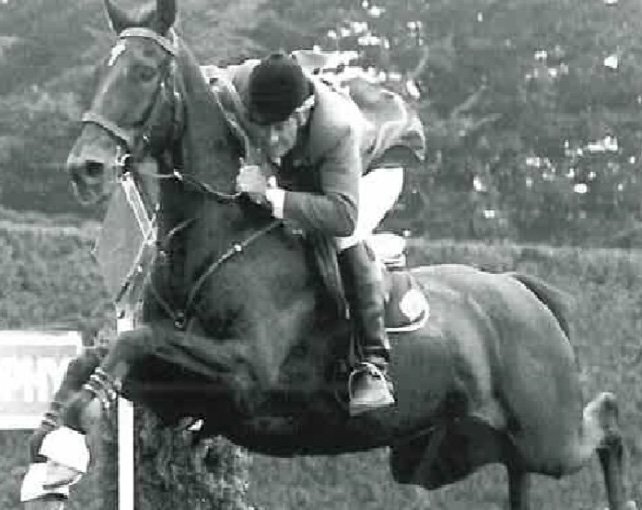 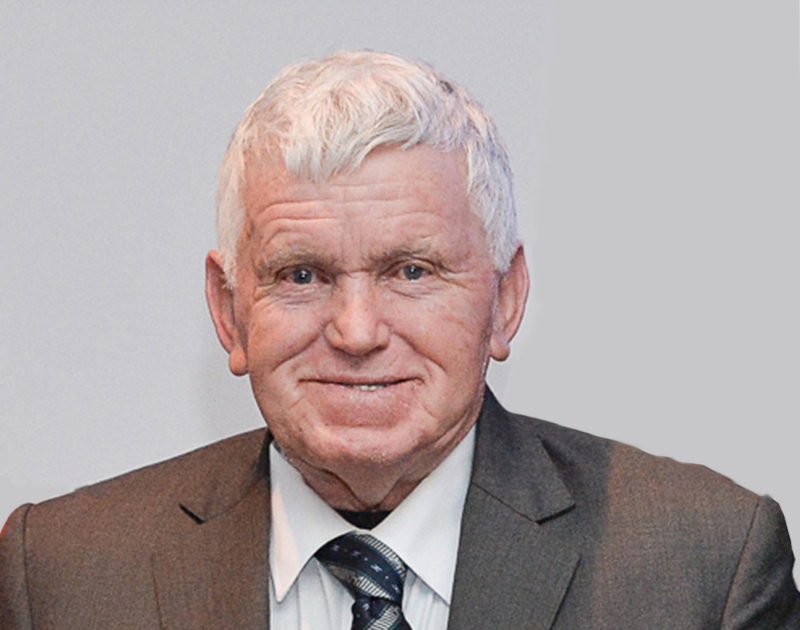 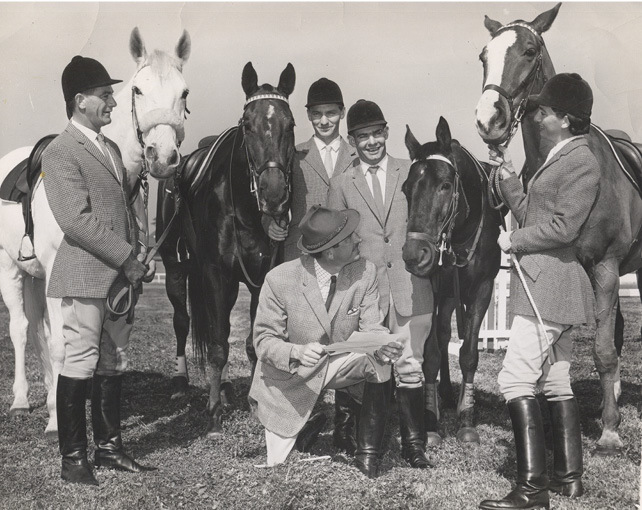 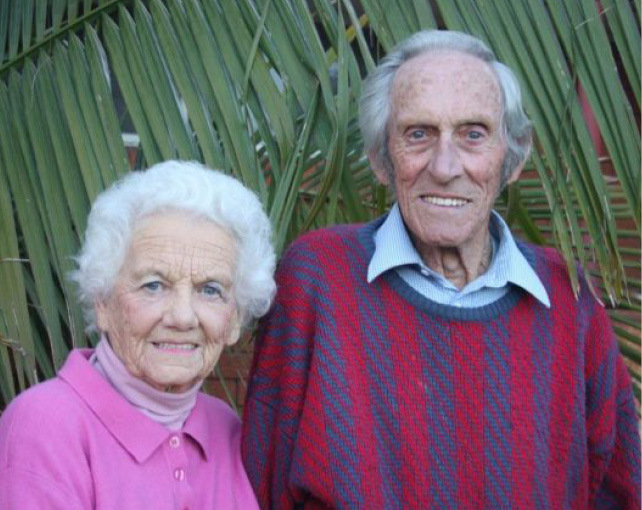 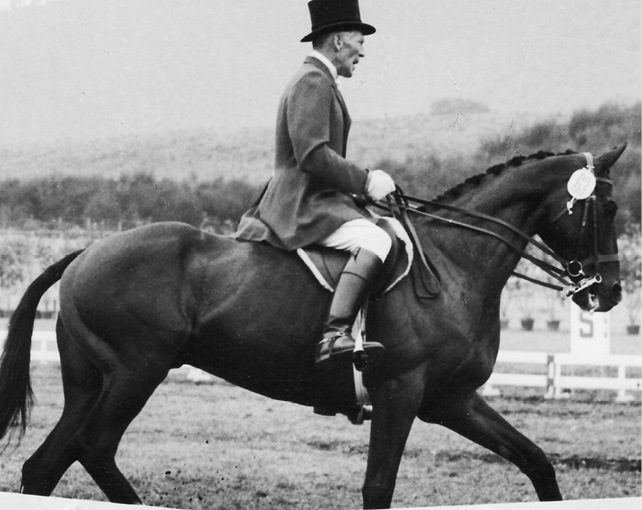 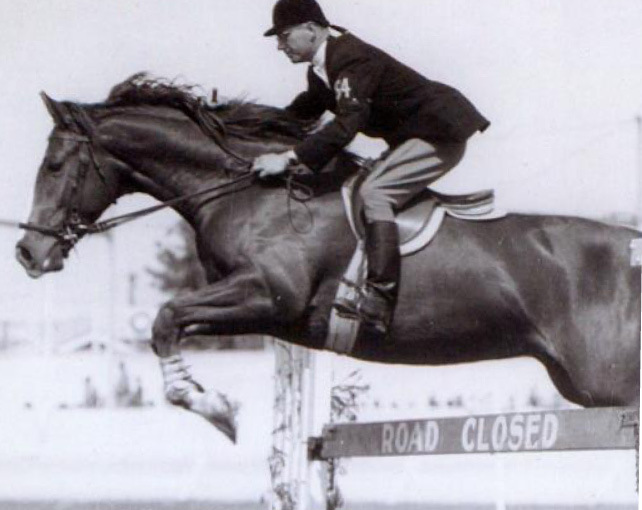 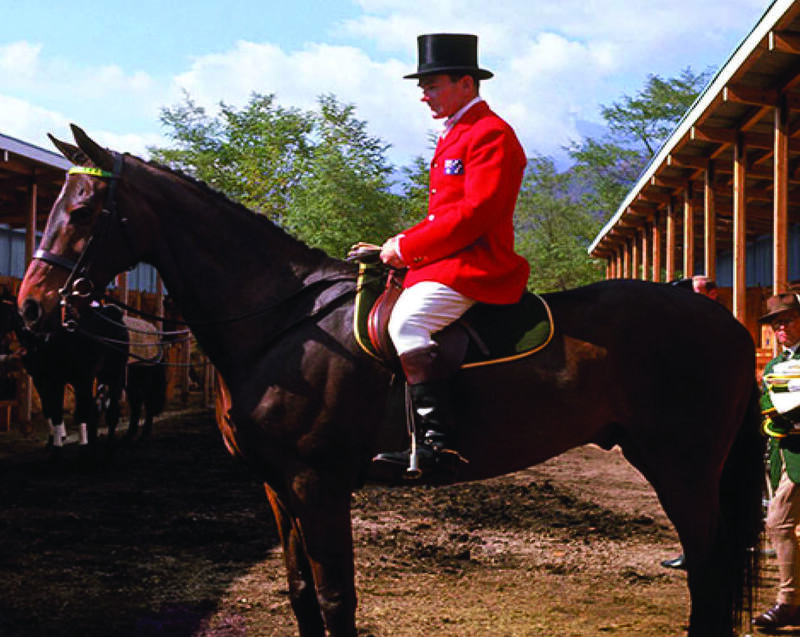 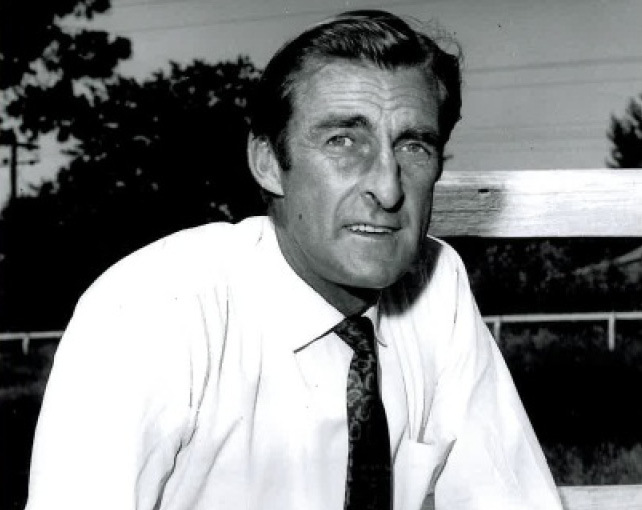 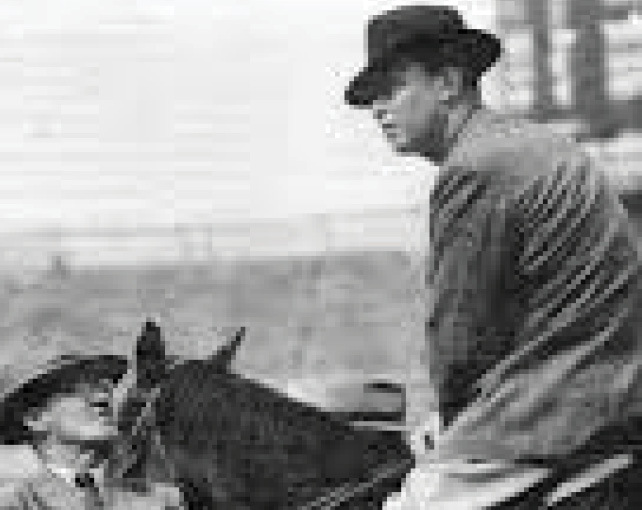 The Equestrian Australia (EA) Hall of Fame is the sport's opportunity to recognise the lifetime achievements and efforts of its members in equestrian sport. 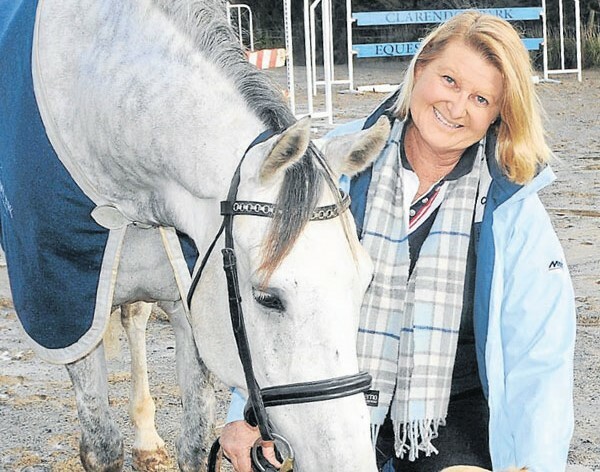 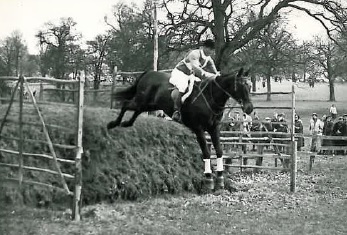 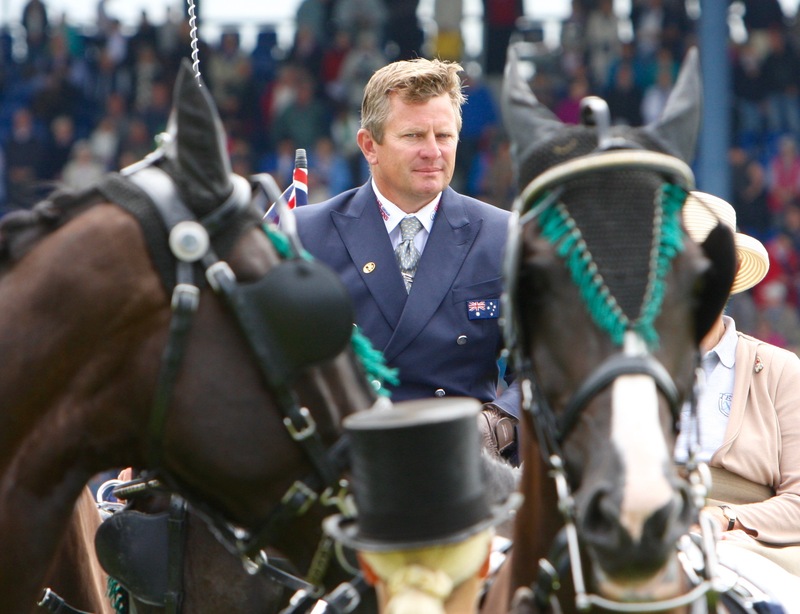 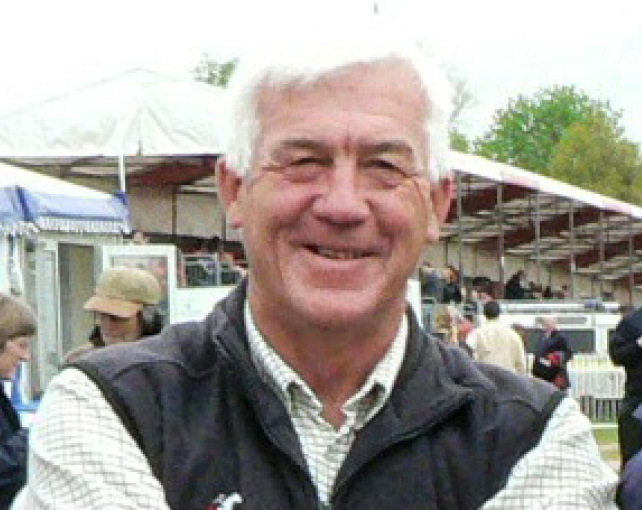 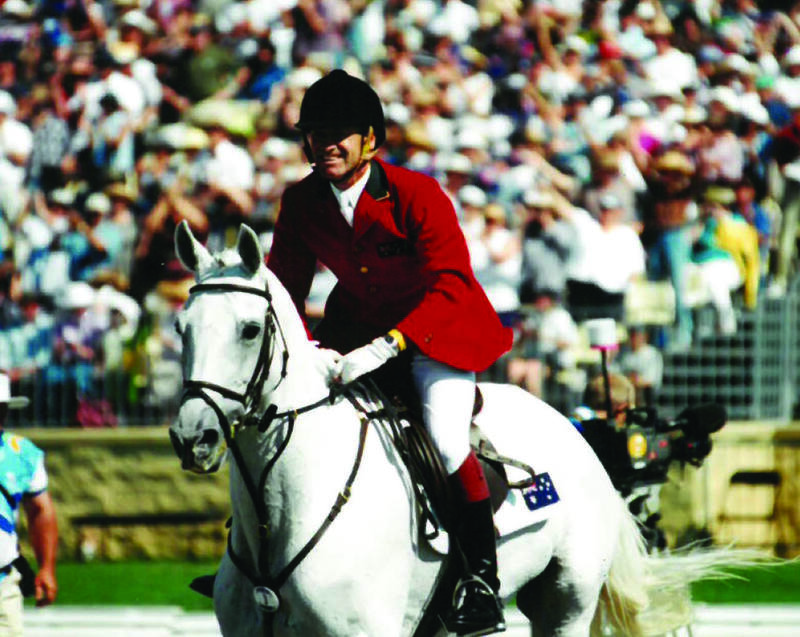 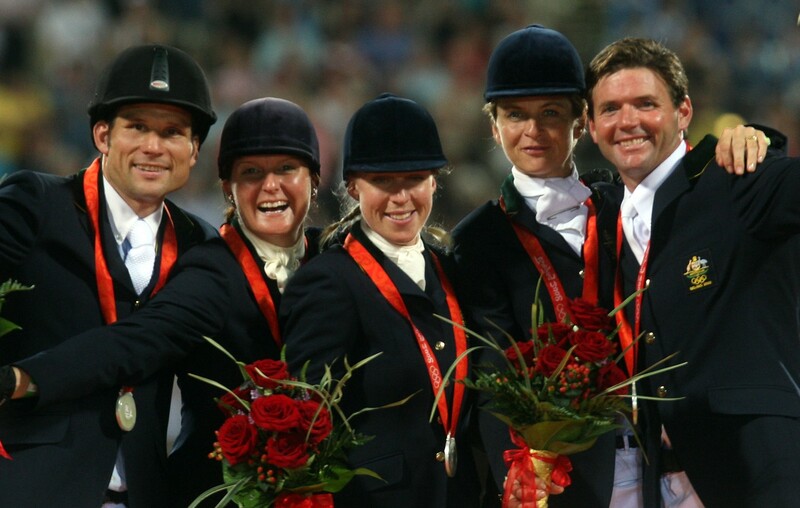 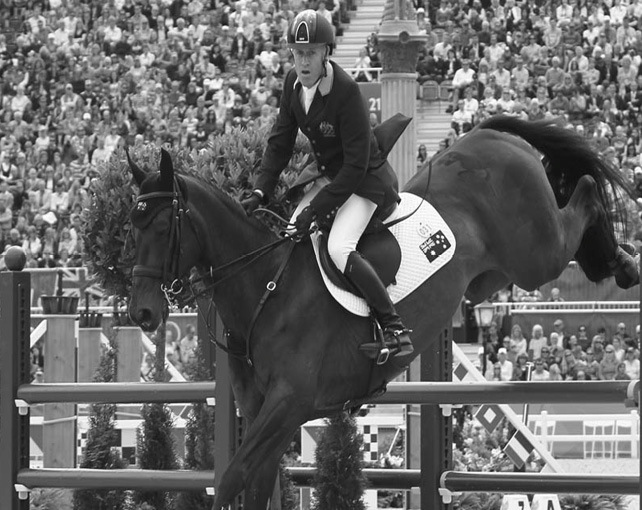 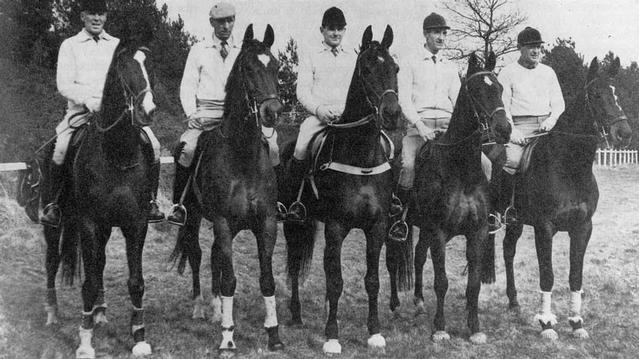 Australia's success on the international sporting arena has earned the country a reputation as one of the top equestrian nations in the world. 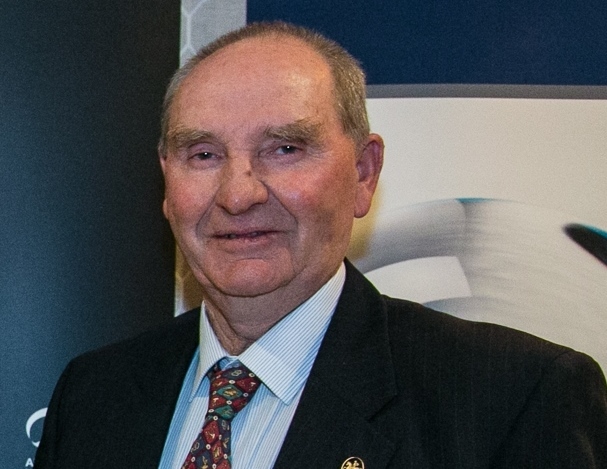 This reputation is due to extraordinary achievements and dedication by EA members over the years. 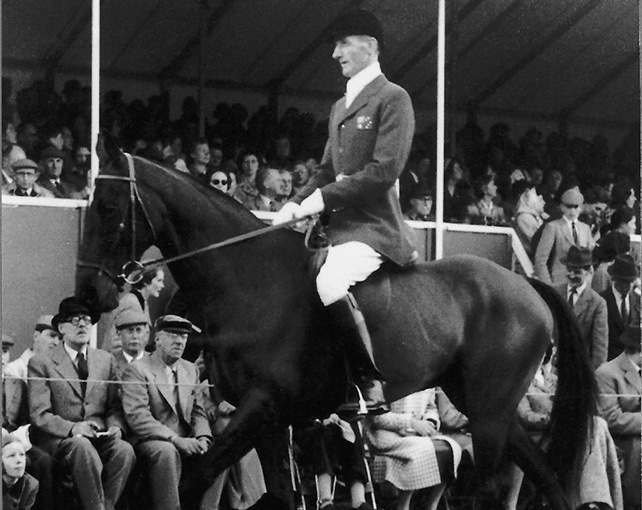 Introduced for the first time in 2010, the Hall of Fame will forever honour EA's greatest achievers. 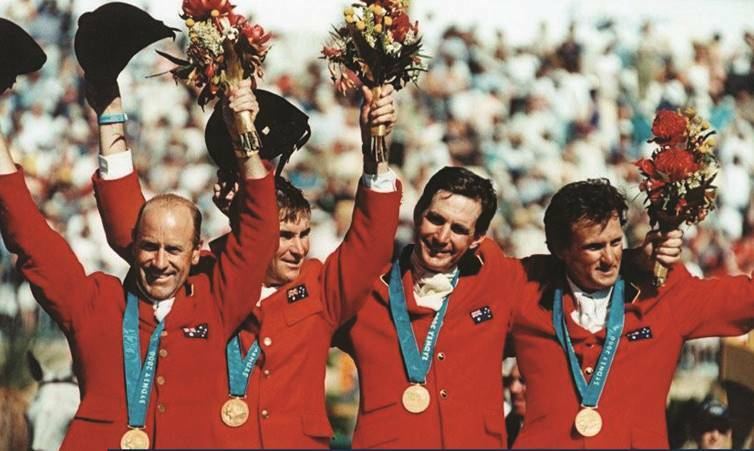 Only current Members of the EA Hall of Fame and the EA Awards Selection Panel are offered the opportunity to cast a vote in relation to future inductees. 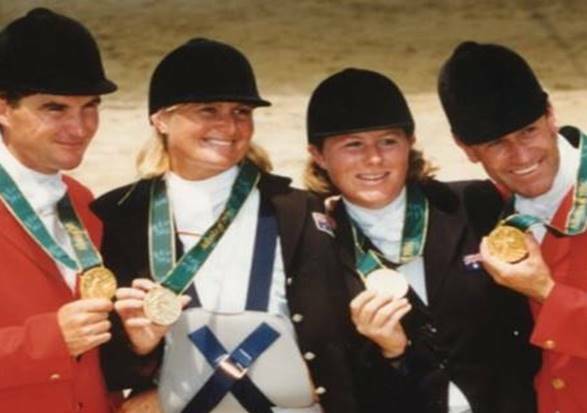 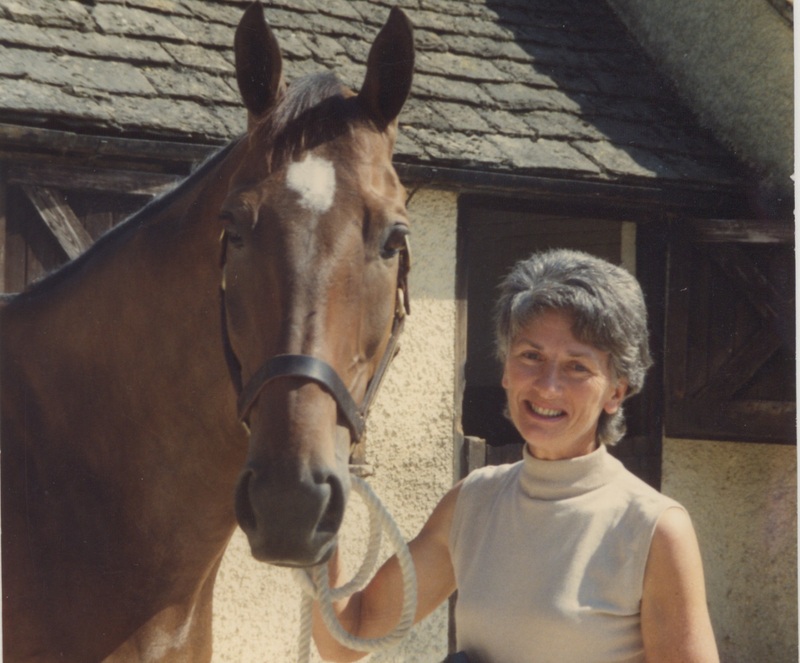 However, we would be interested to get your thoughts on people and horses to add to the nominations list, so that we can continue to grow the Hall of Fame and recognise the outstanding contribution EA members have made to our sport.